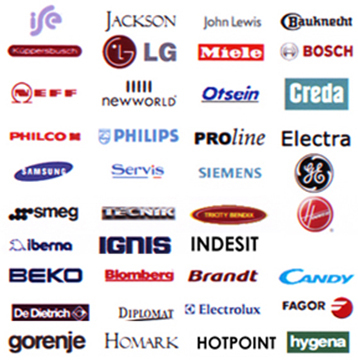 Established in Farnborough since 1995, AJ Appliances are here to help you. 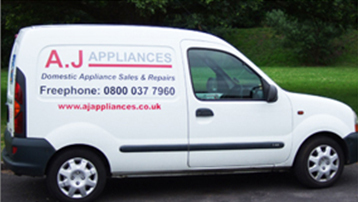 Whether you have a leaky washer, a broken tumble dryer or a fridge that's not cooling, at A.J Appliances we guarantee to fix it for you. Our fully qualified engineer has over 25 years' experience in the trade. We offer a prompt, reliable and courteous service, so you can rest assured we'll have your appliance up and running in no time. For more information or to make a booking, contact us today. © 2019 AJ Appliances All rights reserved.